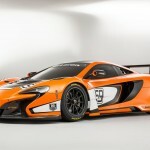 The McLaren 650S GT3 – the latest generation track-focused racer which will contest GT3 championships across the globe from the 2015 season. 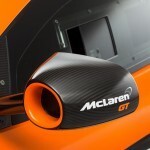 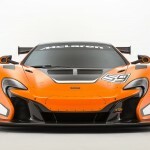 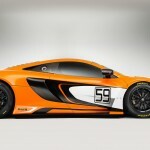 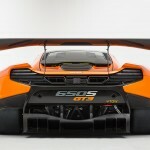 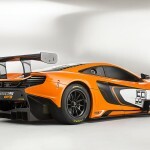 Building on the highly successful 12C GT3, which has firmly re-established McLaren at the front of the GT grid over the past three seasons, the 650S GT3 was unveiled in front of fans and the global motorsport media at the 2014 Goodwood Festival of Speed. 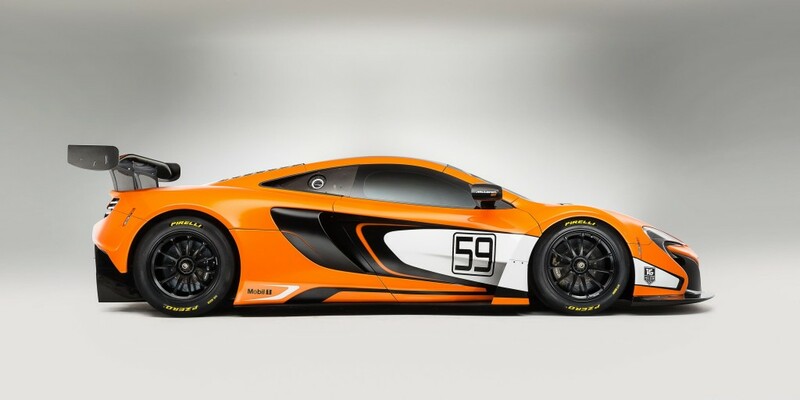 Pricing for the 650S GT3 has been confirmed – £330,000 ex works, plus tax.